Ruben is the account manager for janitorial at a client site in Boston, and Brenda is the assistant account manager. Together, they have fostered a culture of safety and accountability at the site, one that has resulted in a truly impressive accomplishment: 1300 days and counting without an accident. Building a career in facilities services. Ruben started working in the facilities services industry in 1986 as a part-time janitor. A friend told him about a full-time position at C&W Services, and he has been with the company ever since—a total of 31 years. He’s worked his way up from front-line worker to lead supervisor to manager, and he has been at this client site for the past five years. Brenda joined C&W Services in 2006. She has worked at a number of client sites while working her way up to assistant manager. She has been working with Ruben since 2014. Making health and safety the top priority. The client site that Ruben and Brenda help manage consists of two towers, each of which are 16 stories tall. 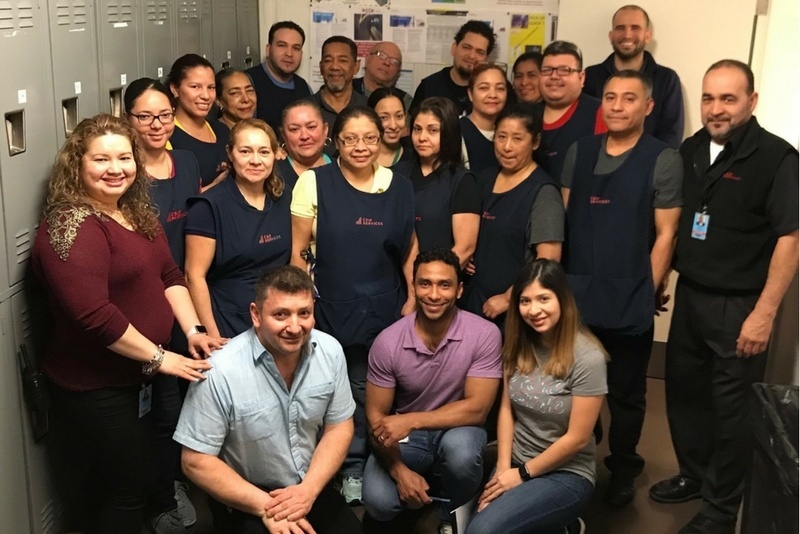 In order to effectively and safely clean a space of that size, Ruben and Brenda make sure that every employee is well-versed in the latest best practices. Ruben even holds regular quizzes to test his employees. This level of engagement and care creates a sense of family at the site and encourages the rest of the team to go above and beyond. 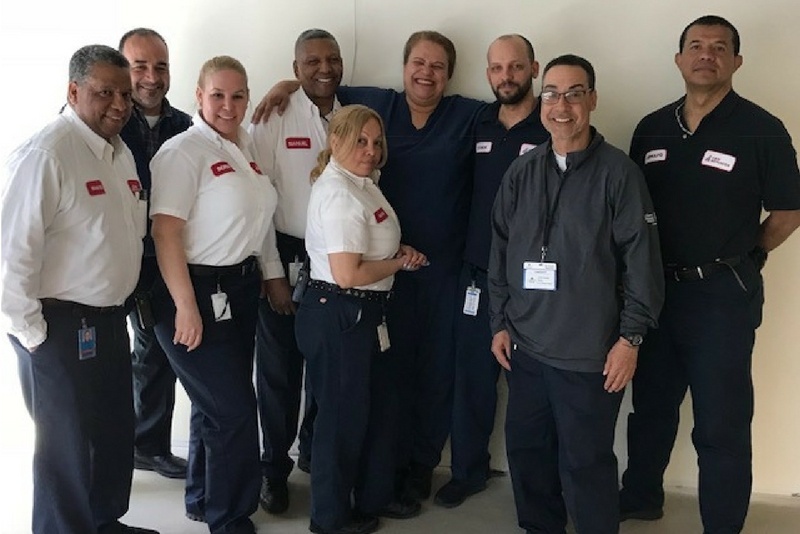 Ruben and Brenda are one of many stories we have from the field that demonstrate how our team’s culture is the backbone of our service delivery success. We pride ourselves on delivering a broad portfolio of services, developing and empowering our people, and defining a new status quo. Get inspired and read more stories about employees just like Ruben and Brenda.